Content Marketing and Public Relations (PR) are among the most trendy and frequently donned terms you’ll see on the web these days. In some ways, they are two sides of the same coin, and they are both of vital importance to companies. They do differ quite a bit at the same time however, so let’s take a closer look. If you have been posting content for quite some time on your business or brand’s social media page, you should develop your own routine and a schedule of what you need to publish and when you need to publish it. 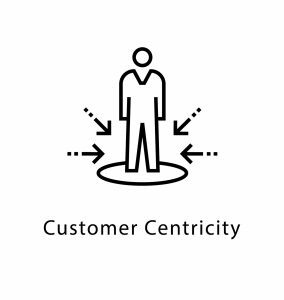 This is part of creating a long-term relationship with your customers. And the kind of info that you share should be valuable. They are ultimately tips that may remain accurate and useful for years to come, and if you cleverly manage your content promotion, some people will still come back to consult it at a much later date. When it comes to PR, the press release is what we hear about most. You have to be careful to choose the perfect time to publish your press release. The information is short-lived and needs to be exposed to a maximum number of people in the shortest space of time possible. It is important to analyse when it is the right moment. It may be a good idea to consult any third-party journalists you’re dealing with and decide upon an appropriate time to publish too, as they will have insight. Content Managers create, publish and share content every day by your in order to attract people towards your website usually in a bid to improve your SEO ranking. Conversely, PR items are made use of less frequently, usually when there is some specific event or product launch that needs to be promoted, as it is more labour-intensive and it requires more substantive content to get off the ground. Normally, if your content strategy is on point, it may be considered helpful and entertaining in the eyes of consumers and potential customers reading it. On the other hand, PR is perceived as a direct marketing tactic and it is more formal. 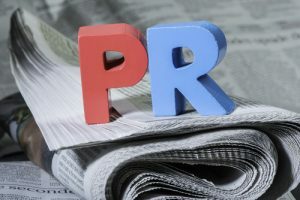 PR has more of a vocation of sharing specific items of information about the brand or business, and it can be used to improve the brand’s image. But it doesn’tnecessarily talk to the customer directly. Content marketing is perfect for creating a relationship with your customers. With all the information you give, you can prove that you’re a professional and that you know your field inside and out. With PR, you create another kind of relationship with your client, a more indirect one. You reach them through different means, such as through press releases, which may be sent to journalists that will subsequently publicise your brand or business. Nowadays, when you publish content, this usually goes through the means of social media or other channels you manage on a daily basis. Among these there are Facebook, blogs, Youtube and, of course, many more. You own your social media accounts and customers are required to visit your different pages in order to reach your content and the information that you wish to share with them. You can perfectly control the image that you want share about your brand. With PR, you need to organise yourself in order to spread the word in the most tactical way possible. Press releases are usually short and you need to summarise what you want to say in order to stay clear. There is also a possibility that journalists write about your brand directly. A classic example is an interview with the CEO of your company. Even if it’s really good for your brand, there is always a chance that the message that you wanted to spread doesn’t precisely match up with exactly what you wanted to convey, as you’re not completely in charge of the means of communication. PR documents are shared in a bid to reach the widest possible readership and a large audience. The goal is to improve the notoriety of your brand and to strengthen your brand image, as well as attracting new customers. On the other hand, content marketing is carried out in order to reach a certain audience. 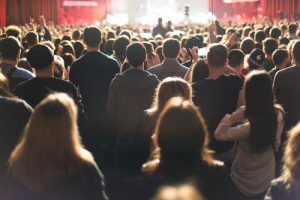 An audience that is interested in your company’s field of activity and that is interested in what you can bring them and what they will learn with you. It is important to know where to post and create content in order to reach your demographic. 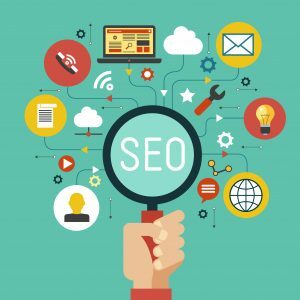 Even if they are very much distinct, they still bear some broad similarities, such as the importance of SEO for instance. Ultimately, these activities are complementary and should both make up part of a broader content strategy. Today, search engine algorithms are becoming smarter. 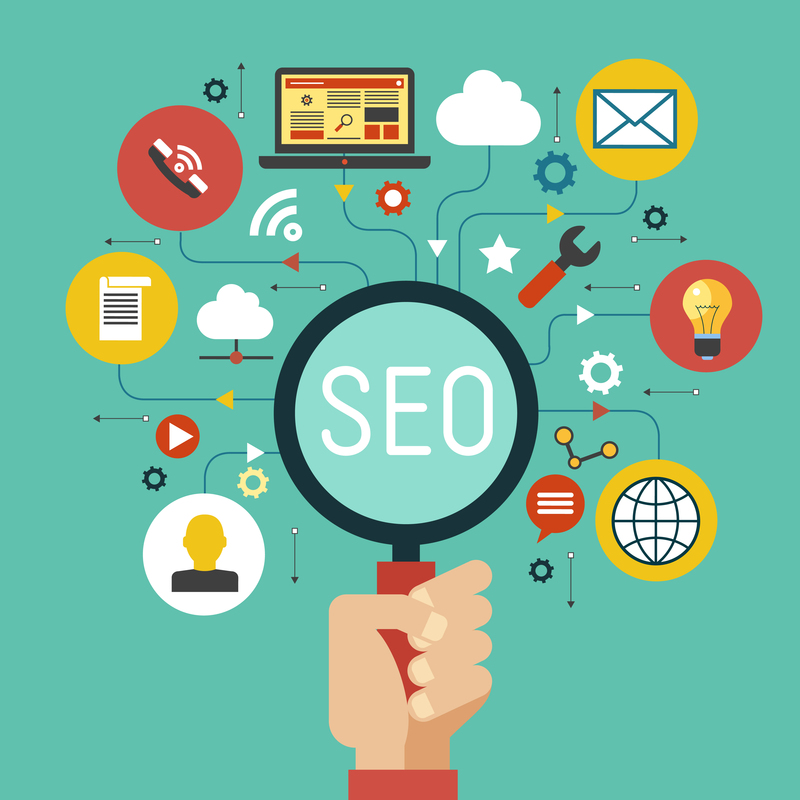 The quality of your content and the quality of the information you have to offer are decisive factors when it comes to rank you in the SERPs (Search Engine Result Page). The times of stuffing a page with repeated keywords are well and truly over, as the natural use of language and the quality of your composed material are detected by today’s smarter algos. Something that it is essential to bear in mind!